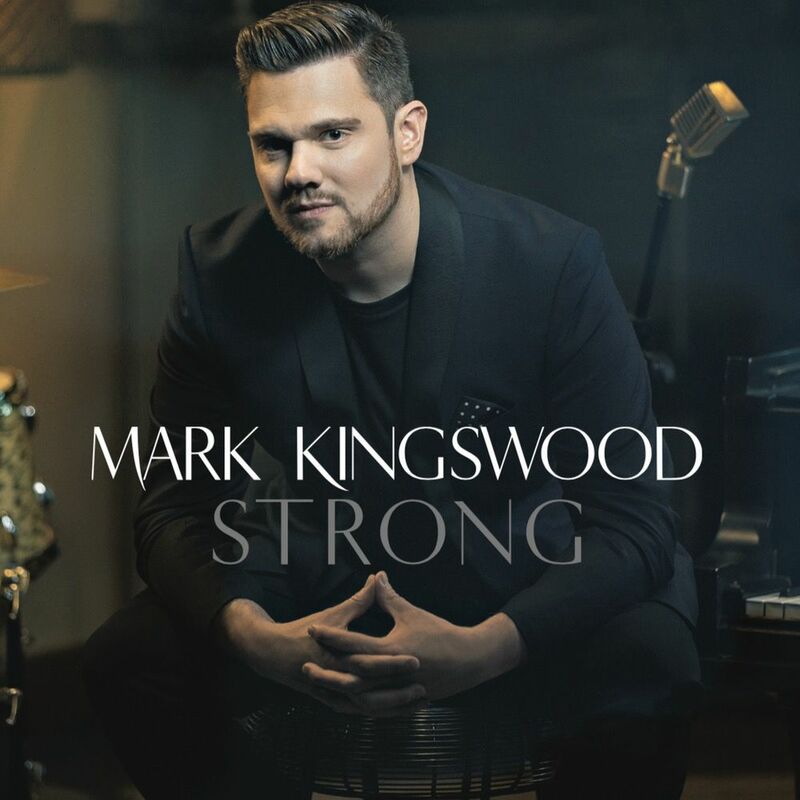 A timeless piece, the "STRONG" physical CD is something to hold in your hands and read, whilst enjoying the artistry of Mark Kingswood’s songs. 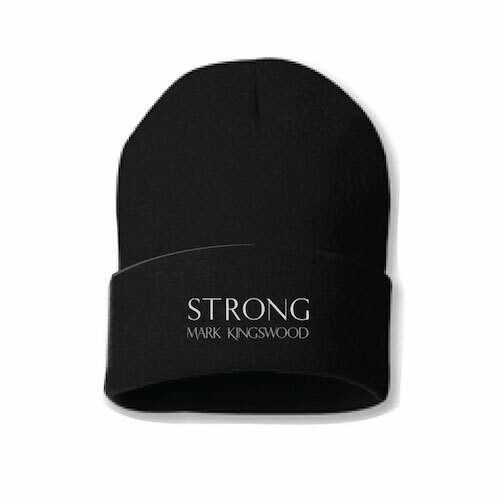 A definite collector’s item, experience the music of Mark Kingswood with this uniquely designed piece. Immerse yourself in the original music of STRONG, with this timeless two LP set ... and enjoy a moment of music lover pure entertainment. 'Strong'. It can mean different things, but one common thread.. "I may bend, but I won’t break". 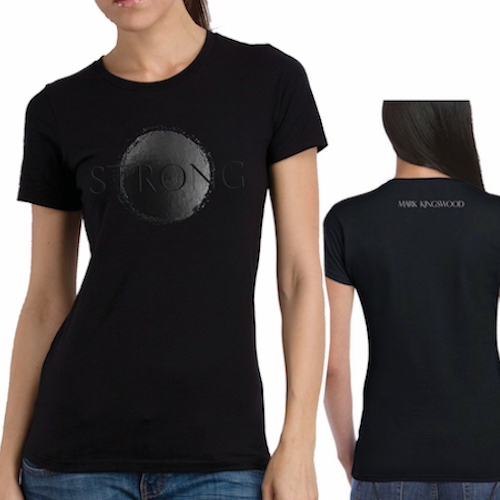 Take this stunning design inspired by the ‘Strong' album, and blend it with your own style. Make it your own powerful statement. In this day and age, more than ever, ‘Strong' is the word. For men and for women. 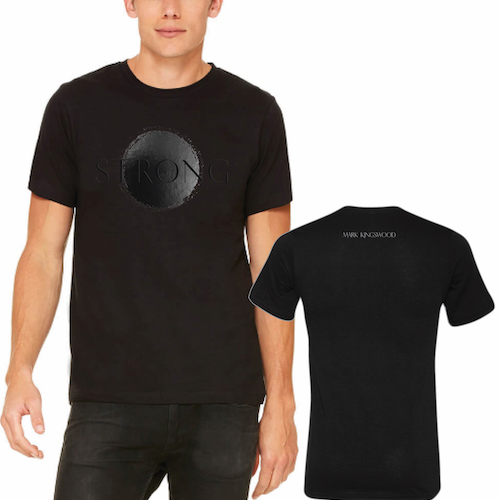 • Men’s premium cotton fitted black t-shirt with STRONG logo on the front, and “Mark Kingswood” printed on the back, below the collar. 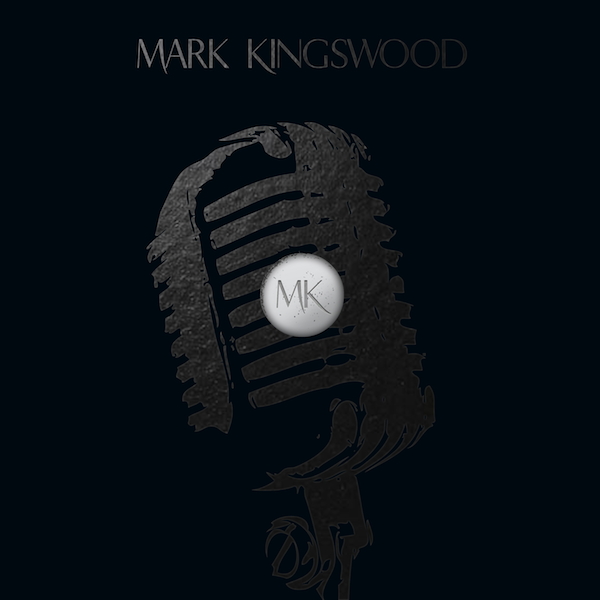 • Women’s premium cotton fitted black crew neck t-shirt with STRONG logo on the front, and “Mark Kingswood” printed on the back, below the collar. For those of you that like to make a statement, but with a much loved fashion accessory! 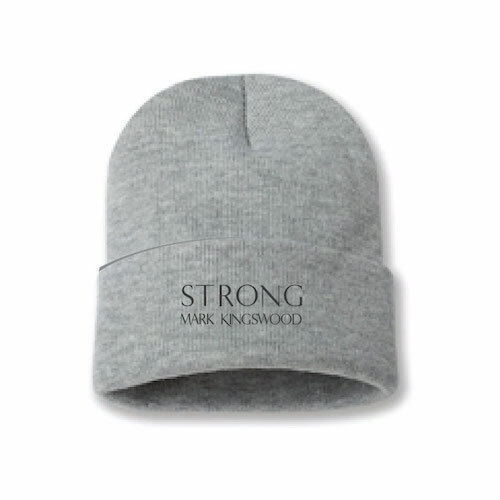 This is the ‘Strong’ beanie for Men & Women. More than just winter apparel. 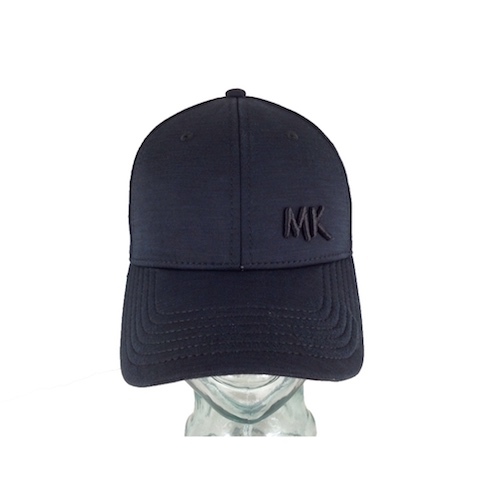 The black MK Cap is one of those staple accessories to inspire your look. Elegant and sleek, it makes a strong statement... discretely.